Siblings Bo and Ally are back in their childhood home for the funeral of their father. Their mother Carol has painted the whole house white and is suspected to have been heavily drinking since their father’s death. What Ally and Bo come to find out is that their mother has a method to her madness as she pulls out some home videos of their father just before he died. 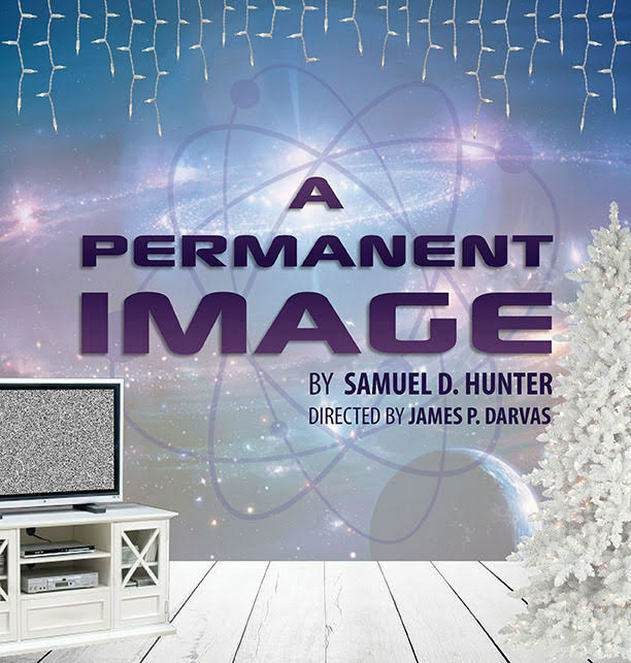 Called a fusion between realism and the absurd, A Permanent Image is a tense exploration of the distance families put between themselves and what it takes to bring them back together. Featured are actors Anna Sandor, Salomon Maya, Sandra Ruiz and Daniel Jaquez with direction by James P. Darvas assisted by Emily Candia. Times: Friday & Saturday 8:00pm/Sunday 2:30pm.